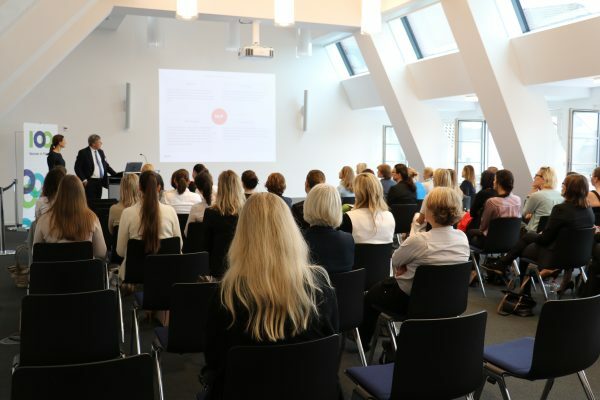 Niederer Kraft Frey welcomed 100 Women In Finance to host an education event. Petra Gerlach, Head of Monetary Policy Analysis, spoke about “The Swiss National Bank and Hot Topics for the Banking Industry”. 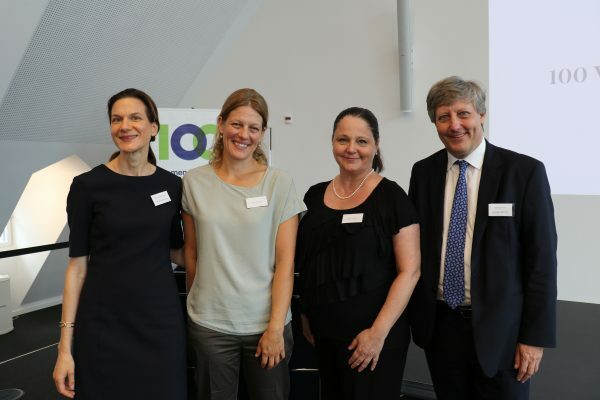 Thomas Frick and Valerie Meyer Bahar presented NKF as leading Swiss firm fostering gender equality and Women career prospects.